Wooden Giant Chess is very attractive to use as home furniture decor. 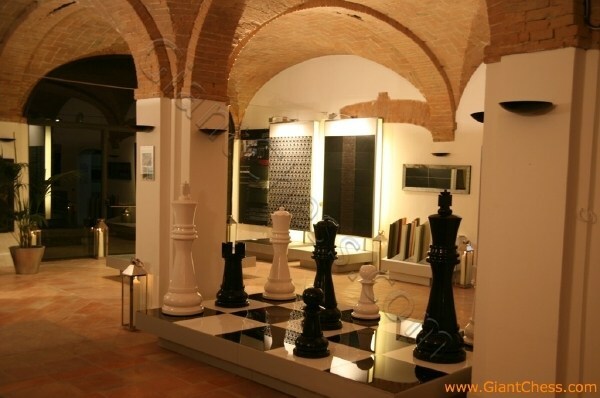 Above is an example of italy, this chess-sized 120cm (48 inch) King Tall, the color is True Black and Milk White. If you want your room more elegant , why don't you consider to fill with this products?